June is upon us and with the new month comes graduations, vacations, and a whole lot of terrific books. Here's what we have planned for the month of June at The Romance Dish. Laura Trentham joins me for a Q&A on Thursday, June 2. Laura's new Cottonbloom contemporary romance series (her first time in paperback!) 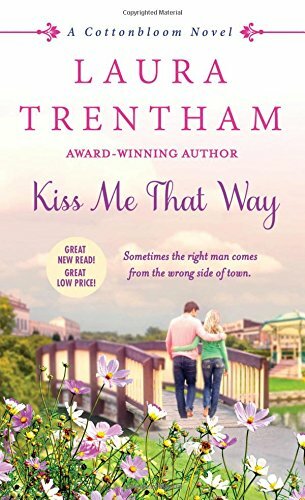 kicks off this month with Kiss Me That Way. If you enjoy character-driven, small-town romances set in the American south, I highly recommend you give Laura's books a try. 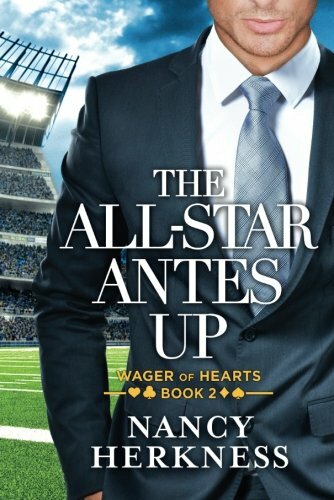 Monday, June 6 brings Nancy Herkness back for a Q&A about her newest Wager of Hearts book, The All-Star Antes Up. I fell hard for her newest hero, Luke, the billionaire NFL quarterback with a heart of gold. Tracy Solheim blogs with us on Wednesday, June 8th. Tracy heads west with her newest novel, Smolder, first in the multi-author Firefighters of Montana series from Tule Publishing. Count me in! 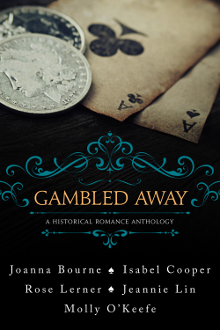 Rose Lerner stops by Thursday, June 9th to blog about her newest project, Gambled Away: A Historical Romance Anthology. With authors like Rose, Joanna Bourne, Isabel Cooper, Jeannie Lin, and Molly O'Keefe, this is a book that should be on everybody's radar! Wednesday, June 15 brings another On Second Thought review from Janga. 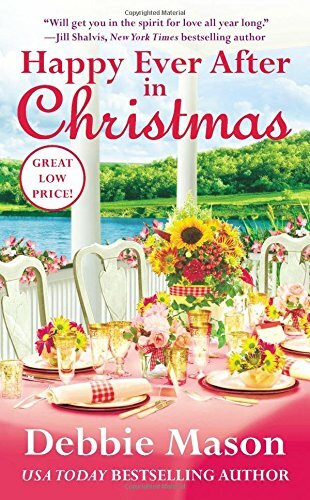 Debbie Mason's Happy Ever After in Christmas blog tour joins us on Wednesday, June 22. I've waited a long time to see if Deputy Sheriff Jill and Retired Hockey Star/Christmas Bar Owner Sawyer finally figure out they're meant for each other! 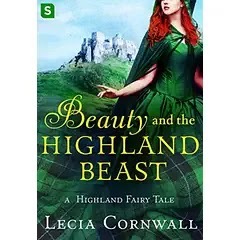 Friday, June 24 brings historical romance author Lecia Cornwall's blog tour to the Dish. Lecia's newest book, Beauty and the Highland Beast:A Highland Fairy Tale releases June 21 and I can't wait to dive in! 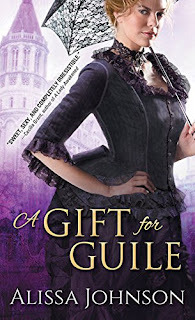 Rounding out the month on Tuesday, June 28 is the Alissa Johnson A Gift for Guile book tour. The second book in Johnson's late Victorian romance series, A Gift for Guile will be released July 5th. I hope you'll join us for these events and more during the month of June! Cannot wait but oh dear that TBR pile! I am really looking forward to reading Laura Trentham, she is a new to me author! Her books look fantastic. A lot of new to me authors to check out! Did I see a Christmas book in there? GAMBLED AWAY looks like fun. The Christmas, CO books are great fun. Nice to see there will be another one. Some good historical books on the list. Looking f/t to all the contemps.